A catalogue is a document with the list of items for sale by a business enterprise. The document shows a descriptive information about the particular items and also indicates its market prices. 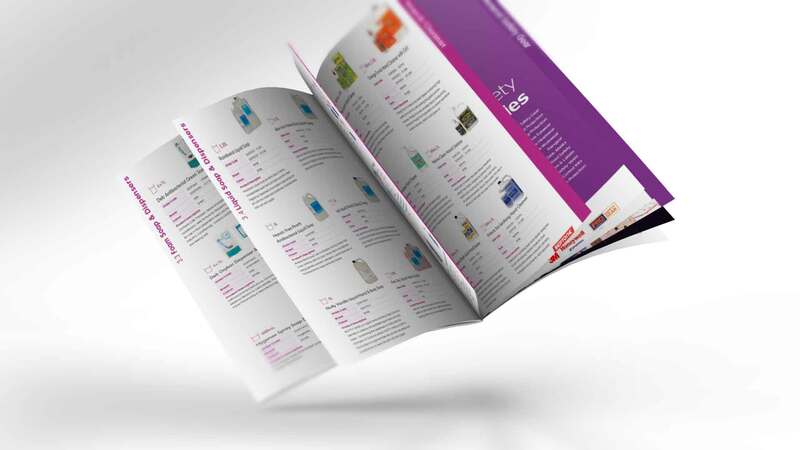 A catalogue can be in a printed format or soft copy. The soft copy is either shared with clients electronically (e-catalog) or saved in a DVD, a CD or a Diskette. A catalogue is one of the key success drivers in any business; small or big, starting or established. The idea used in creating a successful company catalogue design should be exceptionally unique. A copycat catalogue will impact negatively on the business it is intended to promote. Also, a compelling catalogue should be easy to understand. Easy to comprehend from the fonts used, to the colors to the imagery. The text parts of a catalogue should be easy to grasp. Use easy to read fonts and do not use over three fonts in one catalogue. The shades of colors used in the catalogue are the “calling” part, make your design attractive by applying different shades of colors, however, don’t be too much fancy, too many colors will spoil the taste. 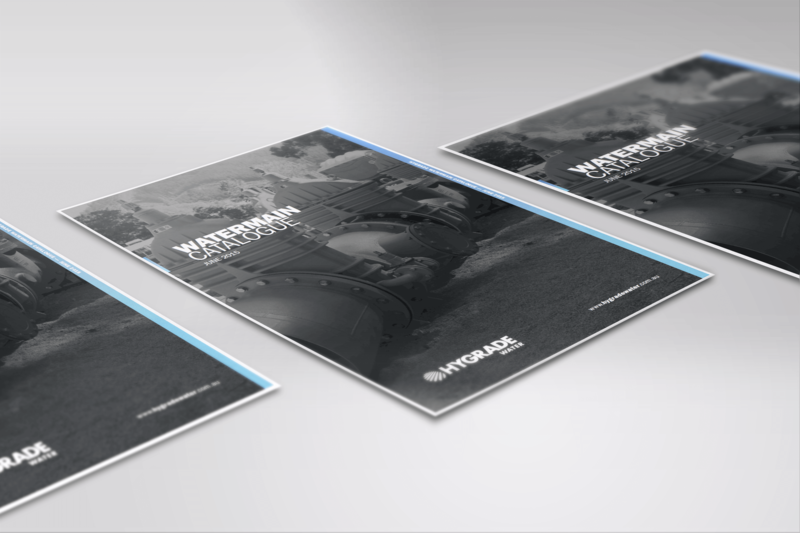 Visual clarity is another cornerstone point when designing a catalogue. Use high-resolution images in your catalogue. Proper prioritization of imagery is also essential; make high-value products appear larger than the less valuable products. When taking the photos of the products, ensure there’s sufficient lighting to provide quality images. It is advisable that you hire a competent graphic designer to make sure that the fonts, colors, and images are well incorporated to bring out the intended quality catalogue design. Catalogues help widen up the customer reach of a company’s product. 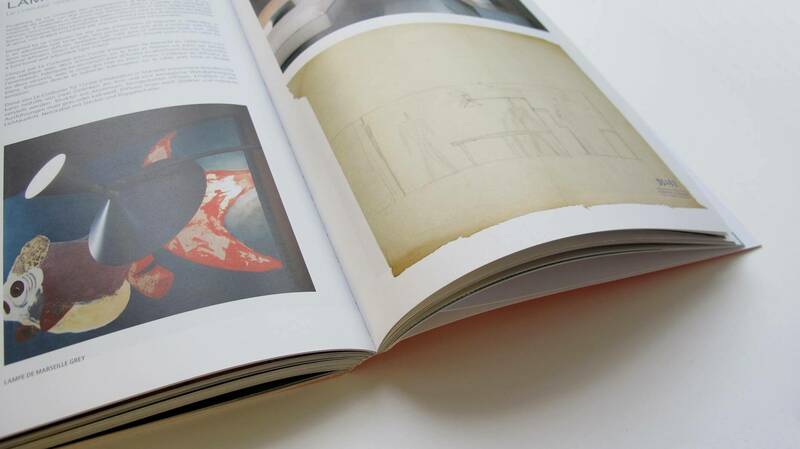 Both print and digital versions of catalogue serve as excellent referencing material and information provider for clients. Also, e-catalogs serve as a boost to improving SEO on the web. One key advantage of using a catalogue as a marketing tool is that the information used is well sampled to address the major business target audience. This approach is very crucial as the firm responds to the needs of the target group directly. It is like talking to them one-on-one. Using a customized catalogue that appeals to the business’s target group is creating a potential client network that will bring success to your brand. Appealing visual representation is the starting point to making your brand known. Prioritizing on the major company’s brands throughout the catalogue; making them stand out is very important as it makes everyone that peruses through the document see them. Unlike handouts, catalogues are forms of marketing that are so detailed, so, emphasizing on priority issues throughout the catalogue will prove advantageous to your brand and the entire business. The primary reason for any business to engage in any form of marketing is to boost their product/ brand sales. It is not expected any less of a catalogue design. A successful catalogue is supposed to communicate the business product to the audience. In return, the product/ brand sales are expected to increase.